I love exploring new destinations & staying at properties offering the highest quality service, fine dining, unique accommodation & unforgettable experiences! Whereas my husband Josh just wants to go surfing. 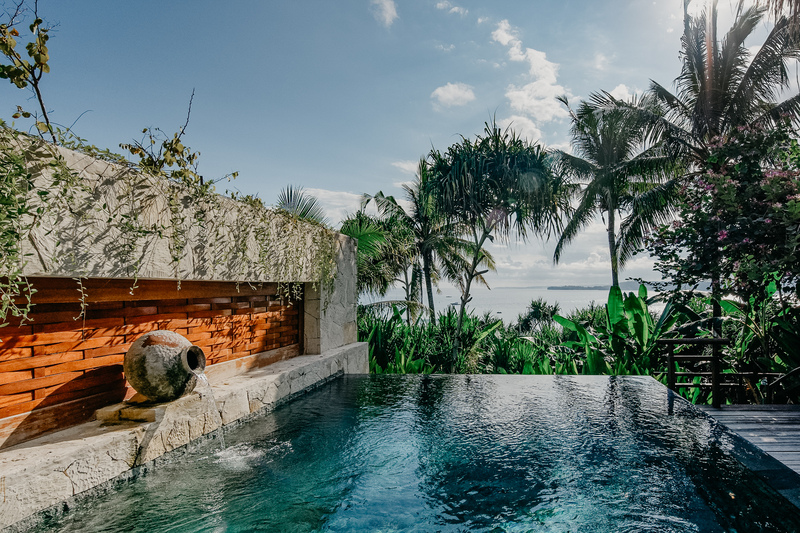 So this is for all us non-surfing partners in the world that want to have a full luxury resort experience whilst making sure your surfing partner gets perfect surf as well. When i was younger i did my fair share of backpacking around Europe & USA, but now, every year I do my best to go away to at least one incredible place somewhere in the world: Maldives, Mauritius, Seychelles; you name it, it’s crossed off or on my list! What’s the villa location on the island? How long is the seaplane or domestic flight? How far to the surf? What unique experiences are on offer? What are my best suggestions for celebrating a special occasion: honeymoon, wedding anniversaries, babymoons, retirement? 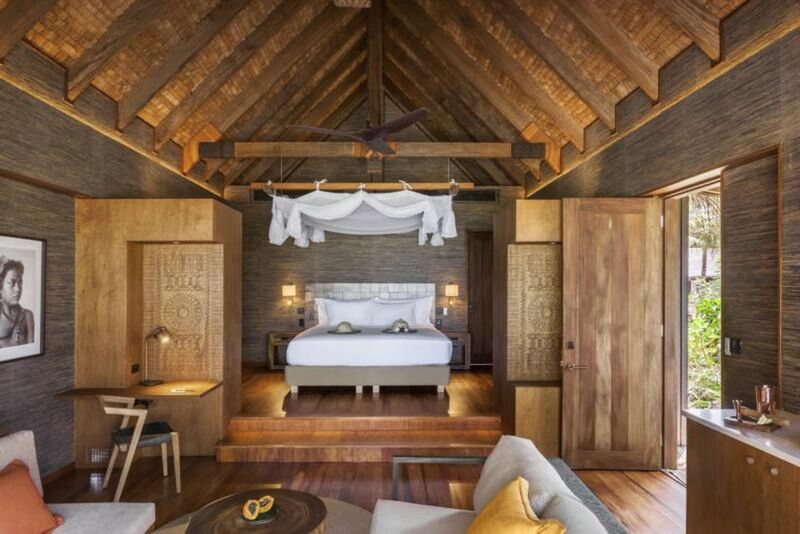 My top pick is Six Senses Laamu, Maldives! 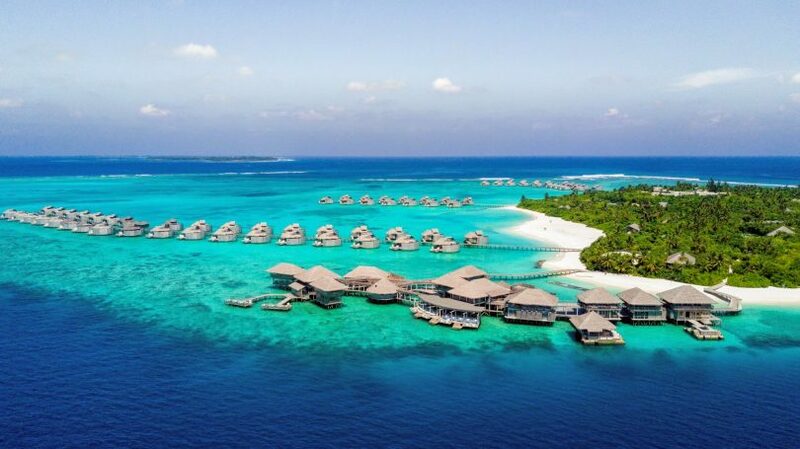 This place is pure paradise: the scenery, the huge luxury overwater villas, 24/7 butler service, fine dining, open air cinema & world class surf break Ying Yang at your doorstep. Dining on the private beach is a must and the spa is to die for! Also in Maldives we find Niyama Resort with Vodi break out the front & access to many other surf spots with no other resorts around. 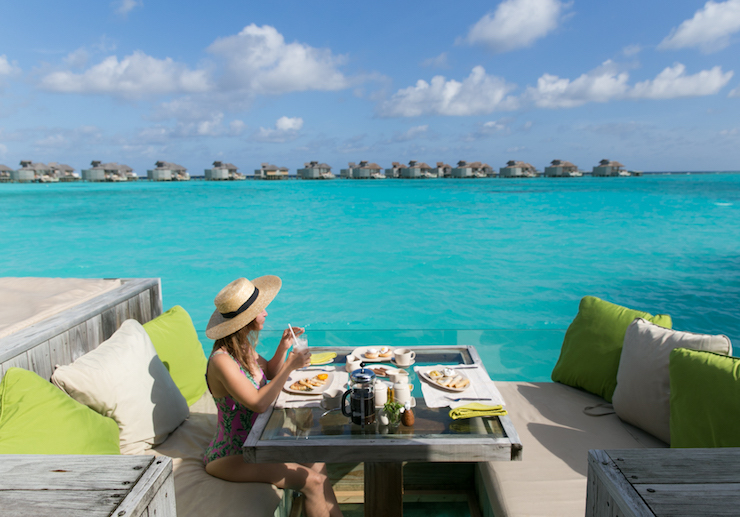 The resort is spread over 2 islands with many dining venues to choose from, luxury overwater villas and personal butler service. 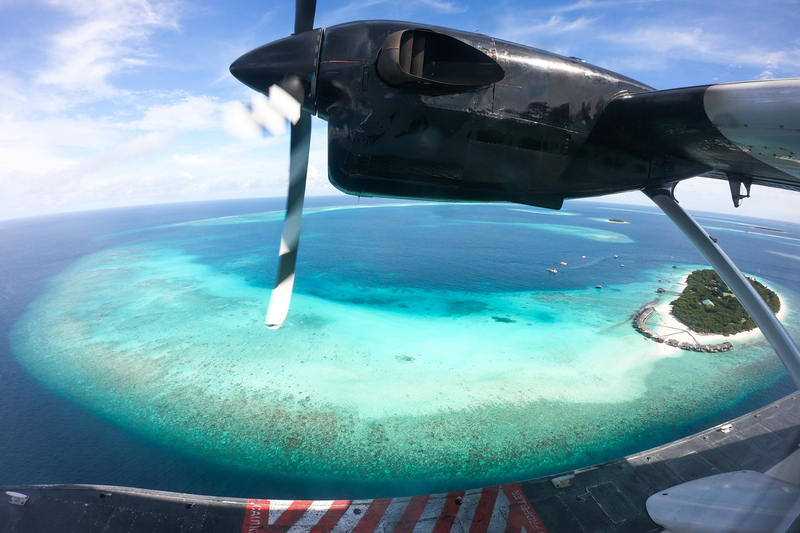 One of the highlights is definitely the seaplane flight from Male to Daalu Atoll, oh and the underwater resturant and bar. 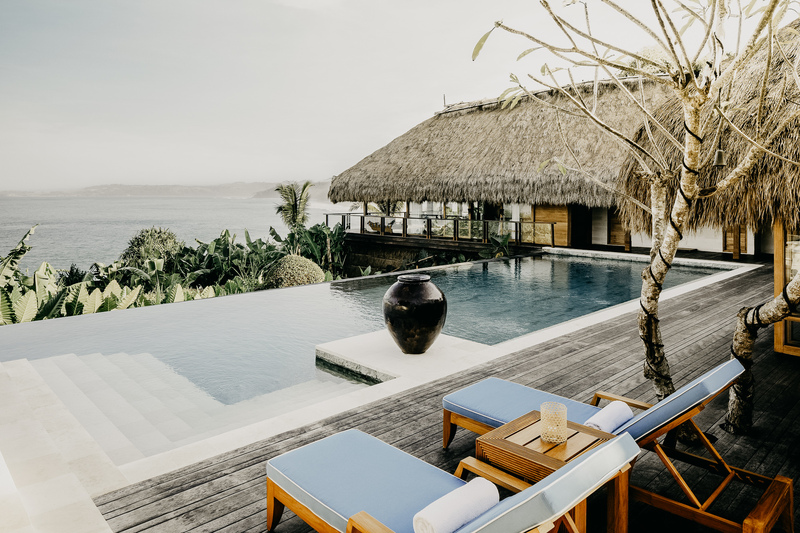 Six Senses Fiji located in the famous Mamunuca Isalnds, home to Cloudbreak, is by far the most luxurious property in Fiji catering for multigenerational families. 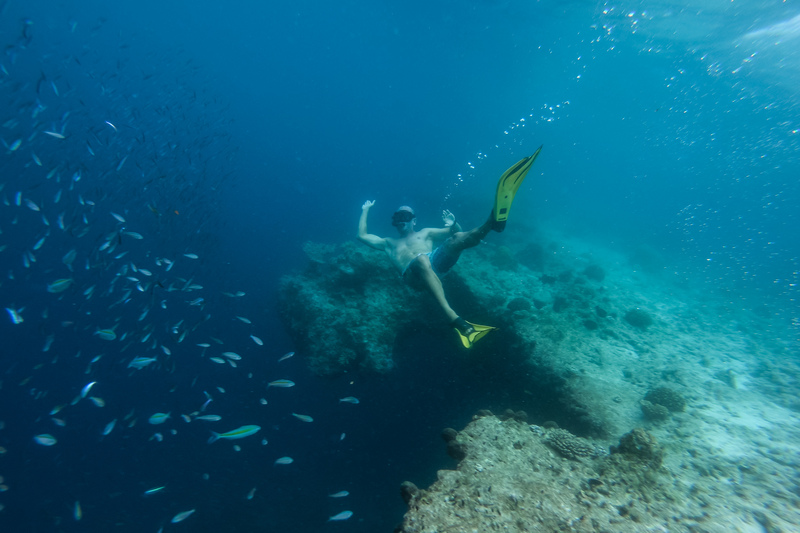 You truly feel like you’re in Fiji with local staff making their best to make you feel as welcome as possible. 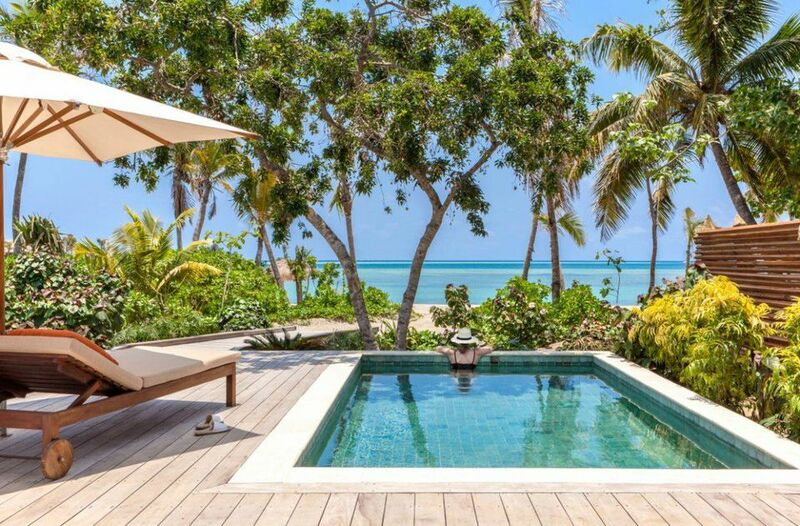 Every villa has a private pool & 24/7 butler service. 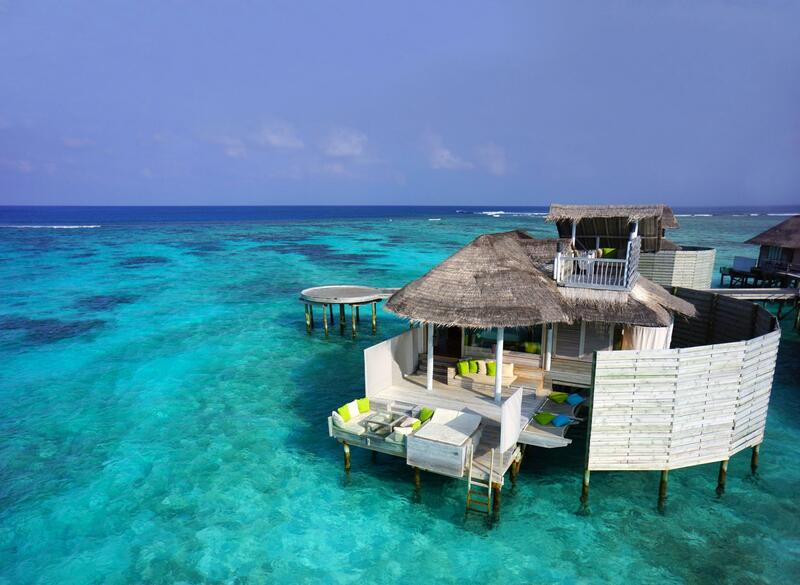 Six Senses’ signature spa & open air cinema are a must. Highlight must be the helicopter ride from the airport, it’s the easiest way to get to the resort and showcases stunning Fijian scenery. 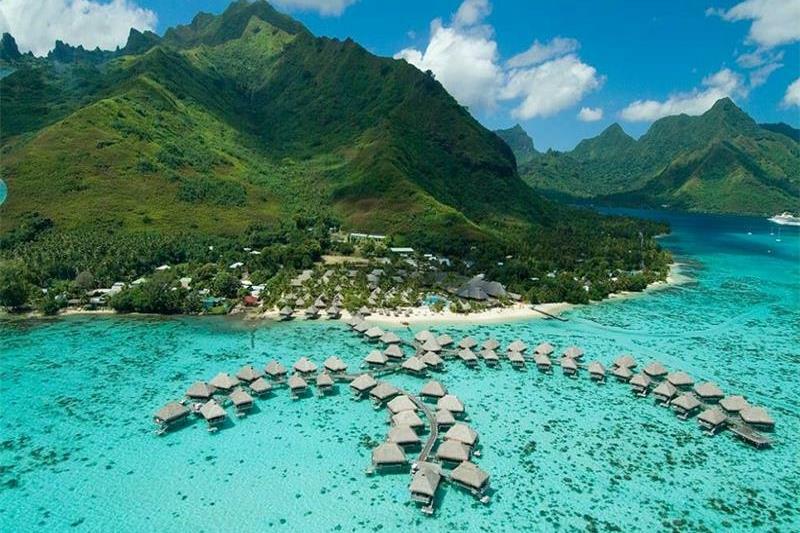 Hilton Moorea Lagoon Resort & Spa is set against a stunning mountain backdrop which melts into a crystal clear lagoon teeming with tropical marine life. Luxurious bungalows feature contemporary Polynesian design either set amidst exotic tropical gardens with private pools, or suspended above the turquoise lagoon. 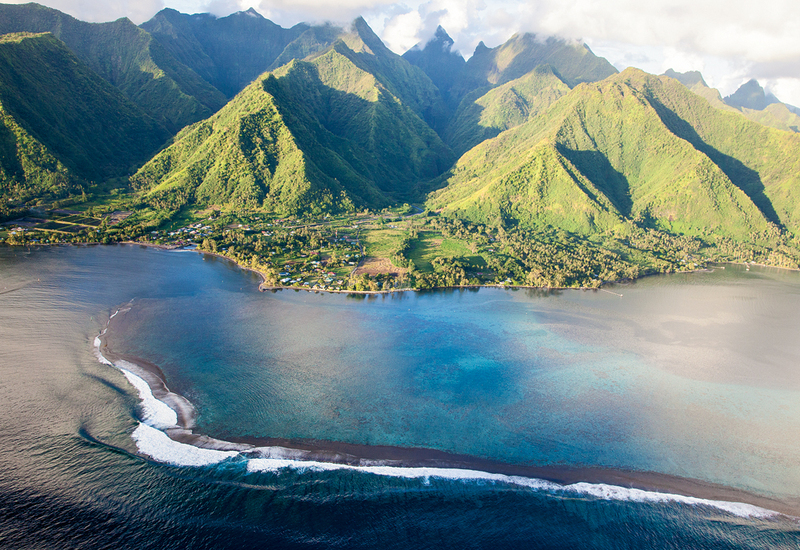 Nearby surf breaks are easily explored via car, Moorea boasting several world-class waves! 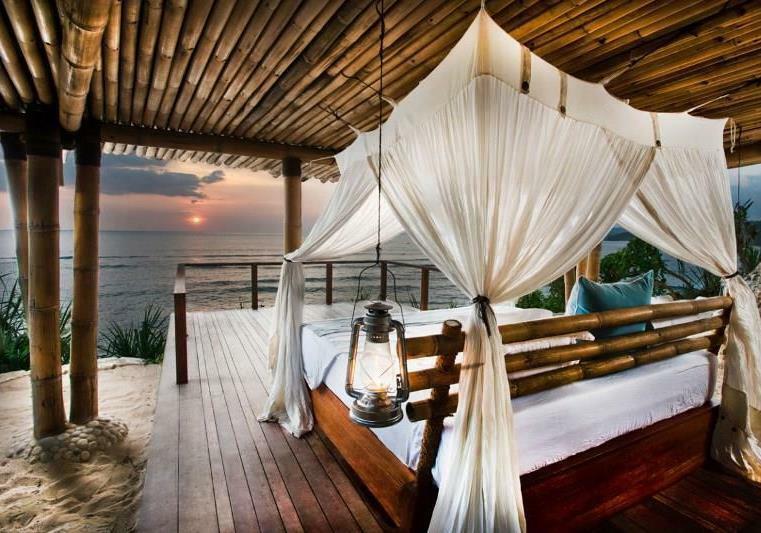 Nihi Sumba is one of the most unique properties in Indonesia with famous Occy’s left out the front. It is the epitomy of remote luxury – where else can you see wild horses running on the beach? No villa is the same, but all are magnificent with stunning views. Voted best resort in the world 3 years running!